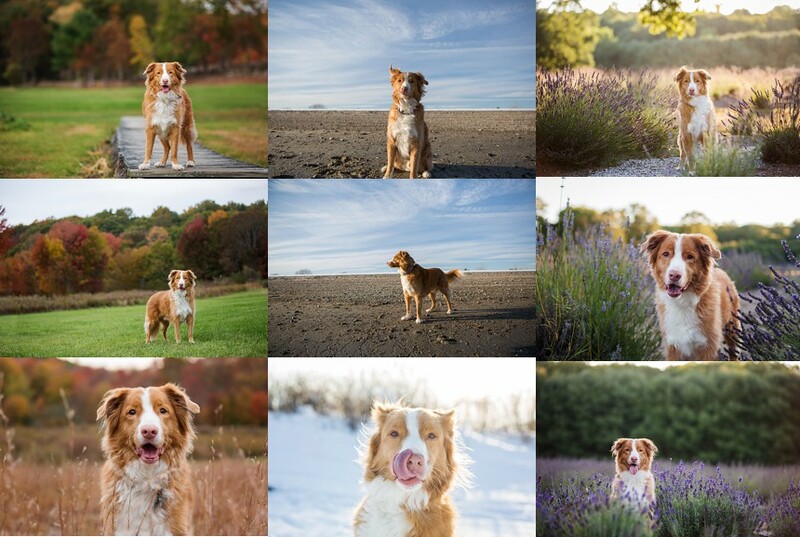 Quickly becoming one of my most requested sessions, the Three Seasons Sessions is perfect for just for both dog and horse lovers. If you have a puppy, you can use the Three Seasons as Puppy, Adolescence, and Adulthood since they progress through each stage so quickly. 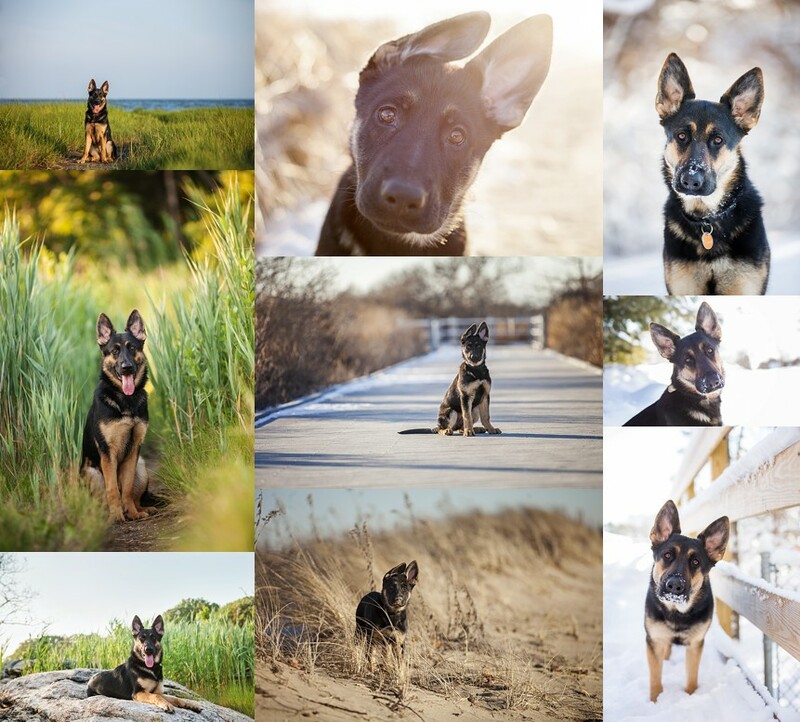 If you have an adult dog or horse already, then use the Three Seasons Session to capture the beauty of your dog or horse against three of your favorite backdrops. His album looks amazing! You can view it here.